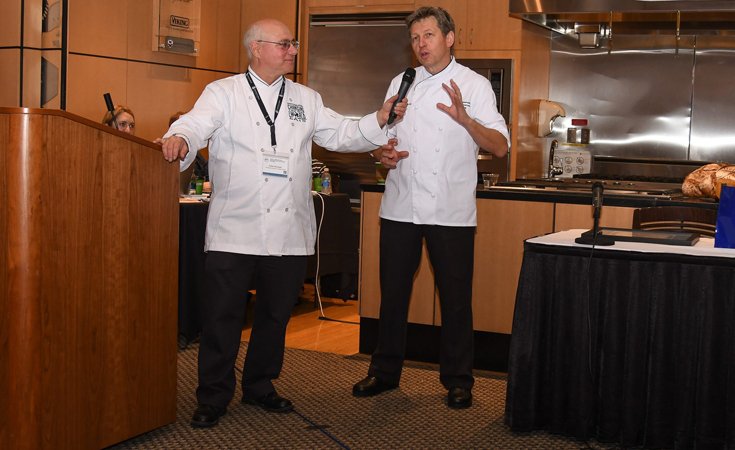 For two consecutive years, JWU Charlotte has convened some of the bread world’s best and brightest bakers, thinkers and entrepreneurs to share knowledge, wrestle with common challenges and ponder the next big ideas in bread. Curated by JWU Charlotte Chef on Assignment Peter Reinhart, James Beard Award-winning author of more than 10 books including “The Bread Baker’s Apprentice,” the Symposium follows a TED-talk style format where individual presentations are followed by ample time for interaction and discussion. If the major theme of the 2017 Symposium was “bread is back,” 2018’s edition focused on the resurgence of sourdough and included a full day of hands-on workshops on sourdoughs and on baking with rye, polycrops and local grains. Watch select videos from the 2017 and 2018 editions below, or explore the YouTube channel in greater depth. Follow @JWUBreadSymposium on Instagram. 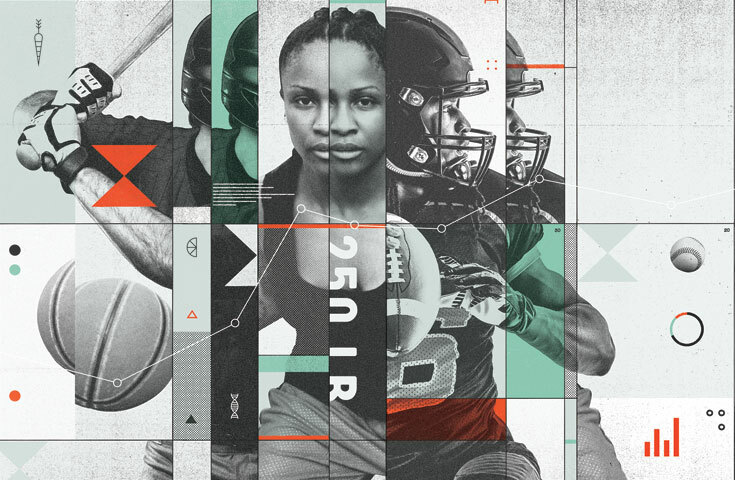 The next Symposium is being planned for 2020, and after that on a biannual basis. Sign up for news by sending an email to Symposium@jwu.edu. “Think of yeast as a pet — you can train it. Yeast will adapt.” Francisco Migoya of “Modernist Bread” speaking at the 2017 #JWUBread Symposium. 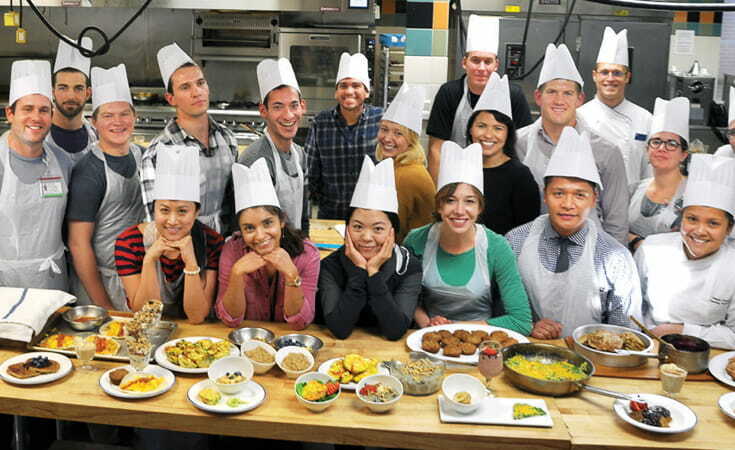 JWU Denver chefs + faculty recently mentored University of Colorado medical + dental students through a revolutionary 8-week Culinary Medicine course. 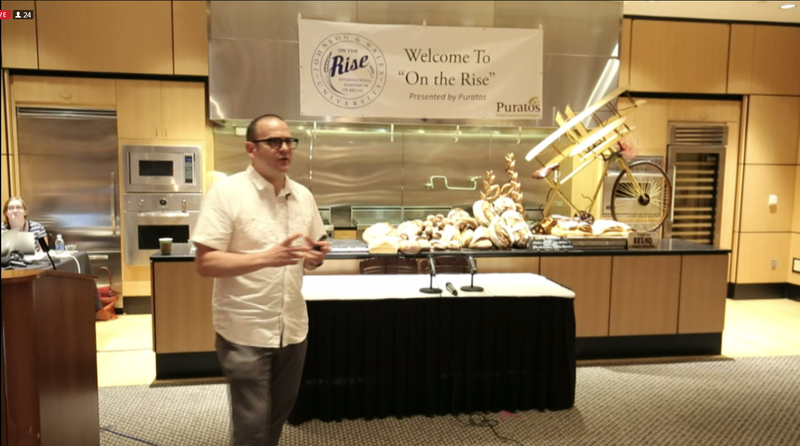 JWU Charlotte Chef on Assignment Peter Reinhart shares big ideas and takeaways from JWU Charlotte’s first annual Bread Symposium.